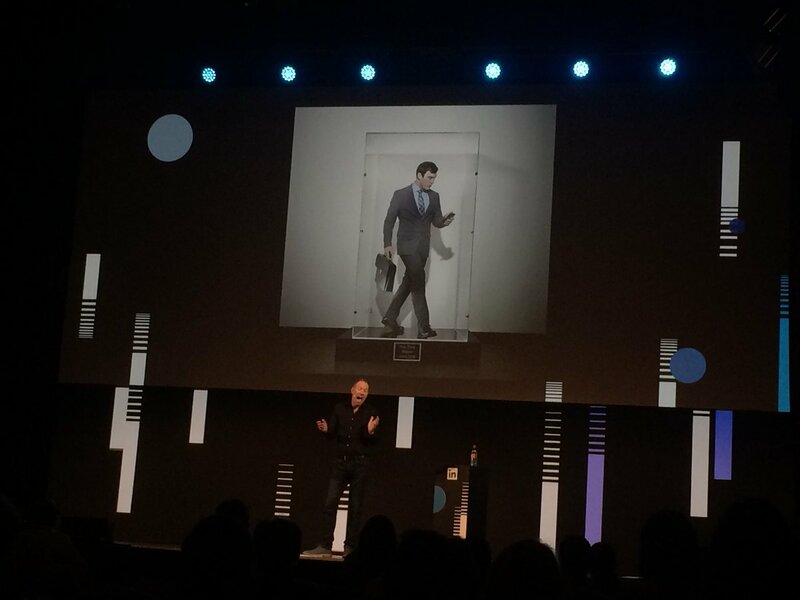 Tim gave the closing keynote at LinkedIn's Talent Intelligence conference in Paris. 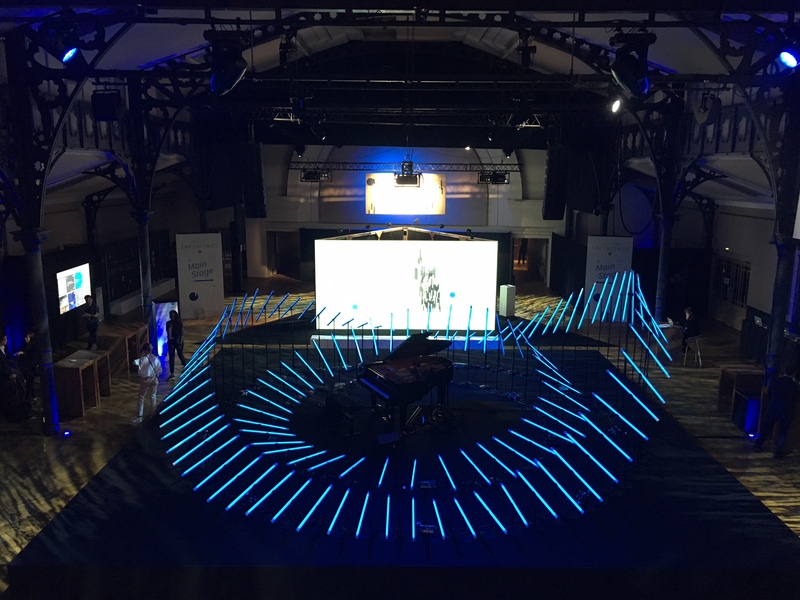 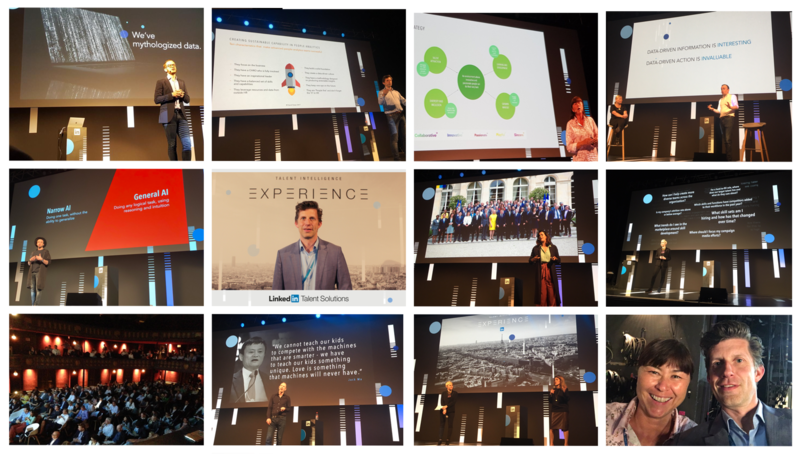 LinkedIn’s first Talent Intelligence conference in Europe took place on June 12 at the legendary music hall Le Trianon in Paris-Montmartre, and it convened 400 European HR heads, heads of recruiting, and professional development and learning professionals for a one-day program devoted to the future of talent and the workforce in the age of AI and big data. 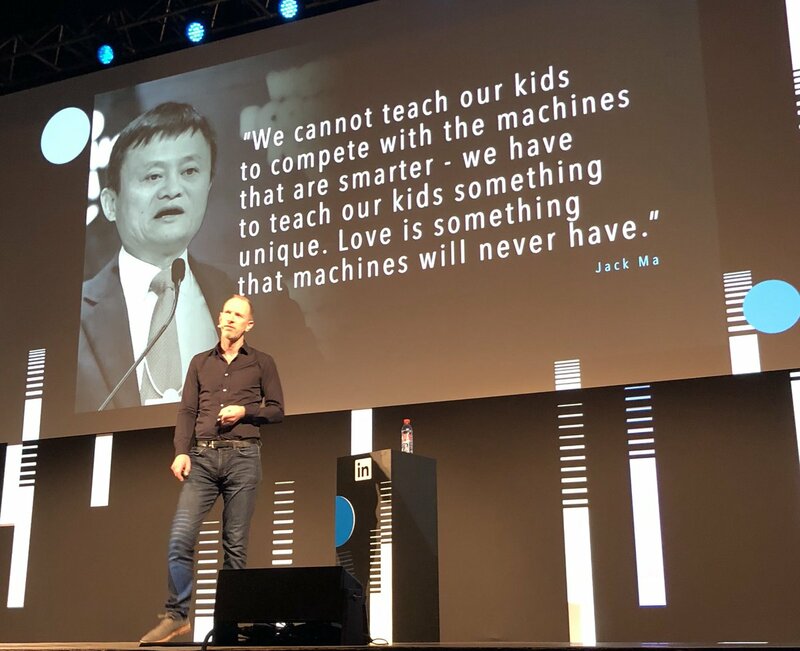 In his closing keynote, Tim spoke about the rehumanization of work and “how to live, work, and lead beautifully in the age of AI.” Other speakers included Marta Riggins, Global Director, Brand & Communities Marketing, LinkedIn Talent Solutions; Eric Owski, Product Leader, Talent Insights, LinkedIn; Katarina Berg, Chief Human Resources Officer, Spotify; Dr. Rand Hindi, Entrepreneur and Data Scientist; and David Green, a leading expert in People Analytics, data-driven HR, and the future of work.